About This Property: PRIDE OF OWNERSHIP! 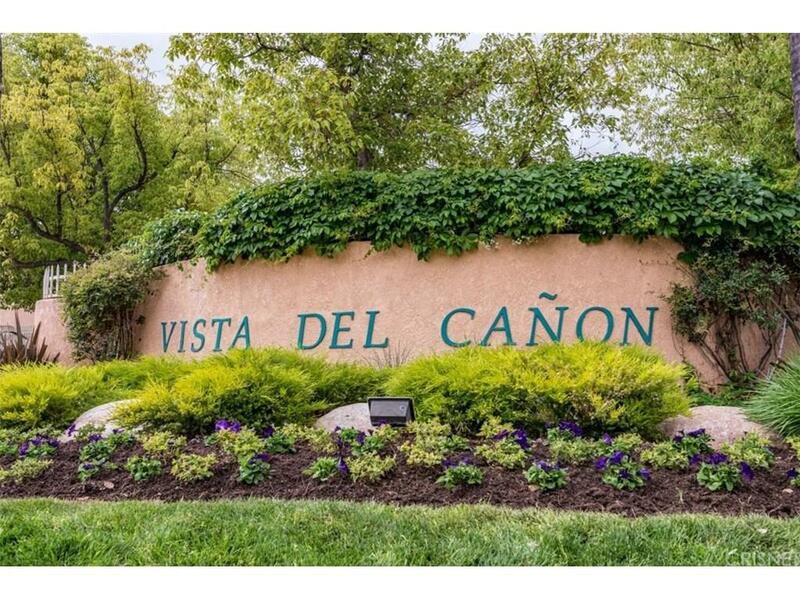 This charming condo is conveniently located near shopping, restaurants, schools, and freeway! It is in great condition with all Kenmore brand appliances included with the kitchen, a cozy fireplace to enjoy in the living area, and pergo wood flooring throughout. Master bedroom includes a spacious walk in closet and upgraded fixtures in the bathroom. A cute and private patio and an insulated new garage door on your direct-access garage. Right next to mailboxes and jacuzzi for easy access. HOA includes a well kept gated community, security, pool/spa, playground, doggie bag stations, and much more! Make this home yours today! Square Foot: Approximately 809 sq. ft. Lot Size: Approximately 48966 sq. ft.